Basketball has always been an escape for Finley. He lives in gray, broken Bellmont, a town ruled by the Irish Mob, drugs, violence, and racially charged rivalries. At home, he takes care of his disabled grandfather, and at school he’s called “White Rabbit”, the only white kid on the varsity basketball team. He’s always dreamed of getting out somehow with his girlfriend, Erin. But until then, when he puts on his number 21, everything seems to make sense. Russ has just moved to the neighborhood. A former teen basketball phenom from a privileged home, his life has been turned upside down by tragedy. 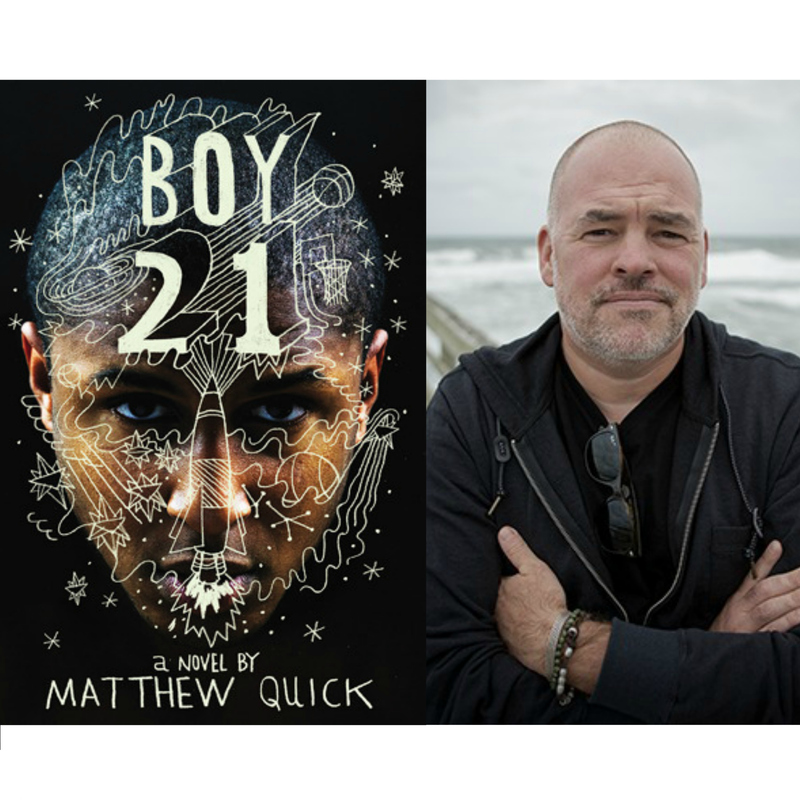 Cut off from everyone he knows, he now answers only to the name Boy21—his former jersey number—and has an unusual obsession with outer space. As their final year of high school brings these two boys together, “Boy21” may turn out to be the answer they both need.